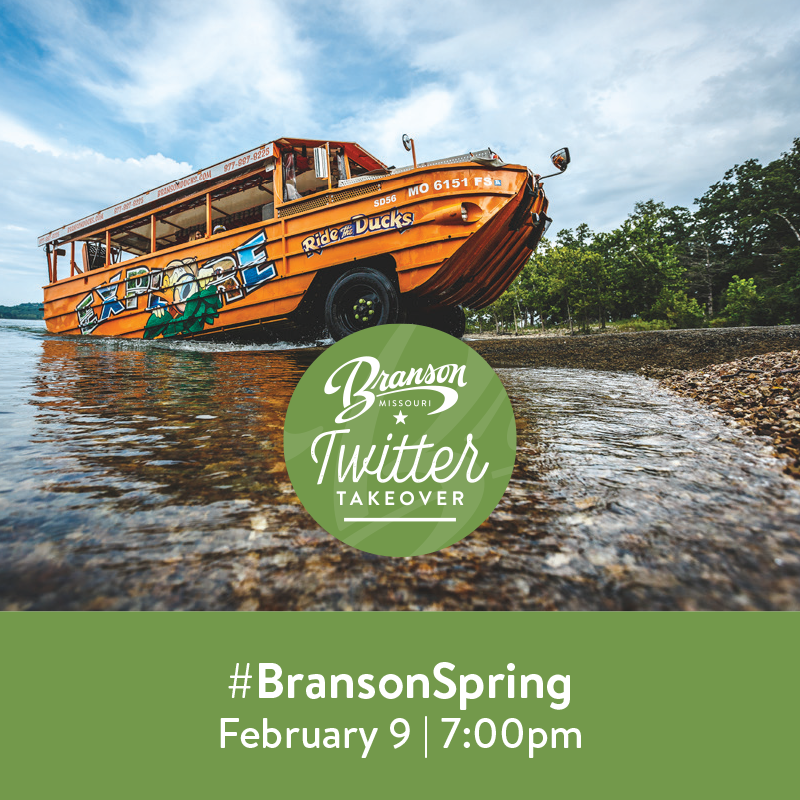 Please join us tonight at 7PM on Twitter for the #BransonSpring Twitter party! Please use the #BransonSpring hashtag to join in on the conversation. The Twitter party will last approximately 45 minutes.